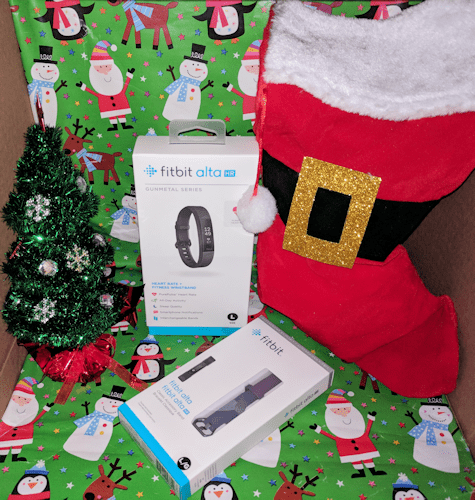 I’m new to wearing fitbits and I have thought about giving this one to my daughter because she’s so into counting her steps and so much more now when it comes to her health. 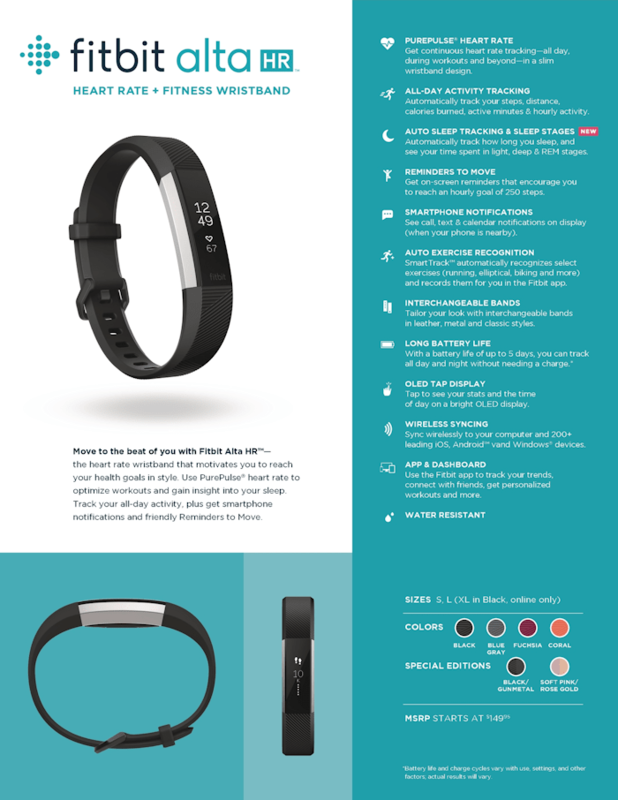 I was contacted to include the Alta HR Fitbit in my guide, and I jumped at it. The Alta HR is one of the slimmest and most stylish fitness trackers on the market today. The Alta HR combines the benefits of PurePulse heart rate technology, automatic exercise recognition, sleep tracking, battery life of up to seven days and smart notifications in a slim, versatile design. To get the Alta HR operational, you have to have your fitbit account setup and you must be signed into the app. Once charged and paired to your smartphone, the device will sync with the app and your good to go! This would make a nice gift for the fitness person on your list.